"KANVASHRAM is neither a religious nor a godly place but a place which represents the very spirit or soul of this mighty nation BHARAT. To bring such a place back to its pinnacle of glory should be the dream and ambition of every citizen of this nation. Every nation has memorials which are symbol of its national unity and inspiration to its citizens. Dignitaries & people from far and wide visit such site and pay glowing tributes to the creator or architect of that nation. NO SUCH MEMORIAL EXISTS IN OUR NATION WHICH HONOURS THE CREATOR OF THIS ANCIENT CIVILISATION. Though a considerable time has been lost, but to make amends at this late stage may still be sufficient motivation to the coming generation to hold this vast stretch of landmass together like Emperor Bharat did. So that it continues to be respectfully addressed to as “ BHARAT VARSH”. South of the magnanimous Himalayan mountainsand running parallel to it runs the Shivalik mountain range (meaning tresses of Lord Shiva). 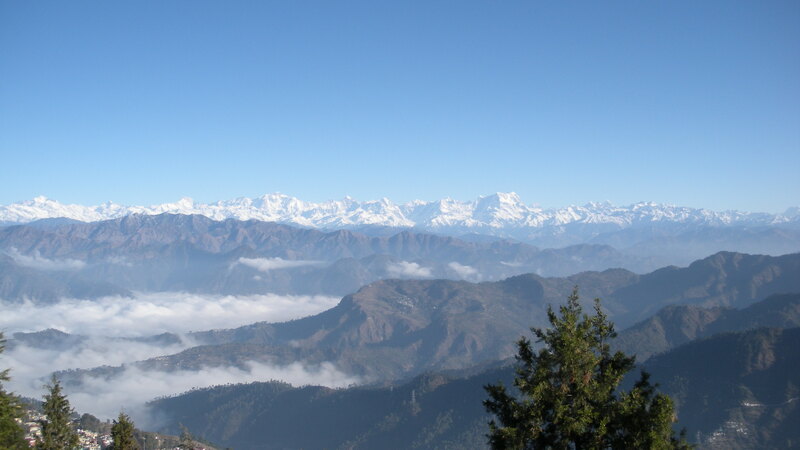 Shivalik mountain range is covered with dense forest of lush Sal trees. Doon valley and the world famous tiger reserve sanctuary, Jim Corbet park lie in these mountain range. Also nestled in its dense forest and within its folds flows the pious river Malini. Some 4000 years ago on the bank of this river was situated the world famous ashram of sage Kanav. It was called Kanvashram. It was a centre of spiritual and academic studies, a university in today’s terminology, where tens of thousands of students acquired knowledge under the guidance of chancellor sage Kanv. In the present times, it is most likely that many amongst us are not aware of the vibrant bond which exists between the prehistoric "Kanvashram" or "Kanv ka Ashram" located on the banks of river Malini and our great nation. This knowledge, possibly today may be limited to scholars, academicians or some amongst us interested in the ancient and cultural heritage of our nation. However all of us, the citizen of this great nation do know that our country is called "भारत वर्ष/ BHARAT VARSH". Why? Possibly this is also in our knowledge, that this name is derived from the name of the mighty EMPEROR BHARAT, who with his dynamic leadership, integrated this vast subcontinent and ruled it for many decades. Thousands of years have passed, since the creation of this mighty nation and its golden historic past. River Malini still streams down gently and softly from the folds of Shivalic mountain range. Sadly though, its banks are devoid of the world famous education and spiritual centre, an ideal university, where thousands of students used to acquire knowledge under the guidance of the chancellor of the university, the learned sage Kanv. 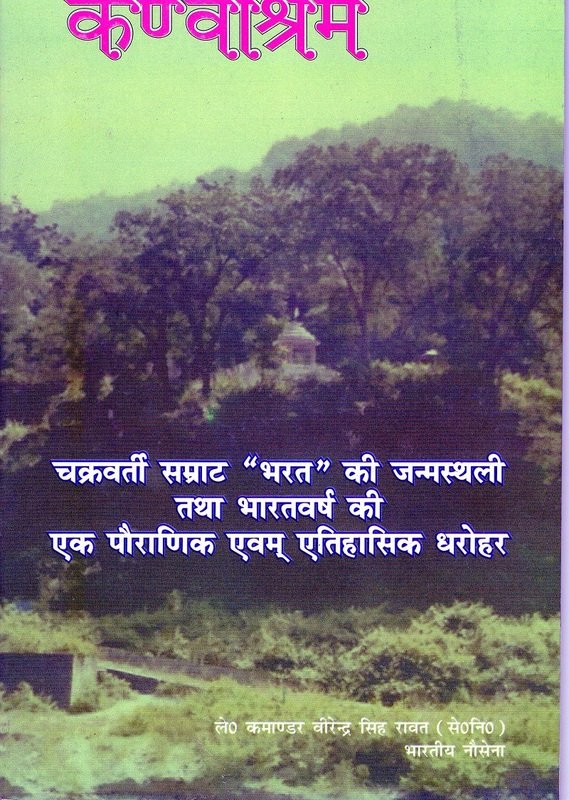 The place was referred to as "Kanvashram". 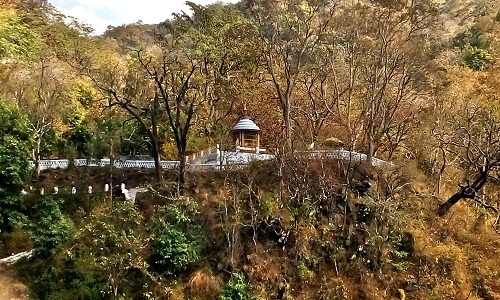 "The ashram of chancellor Kanv can be seen near the hills on the bank of river Malini. 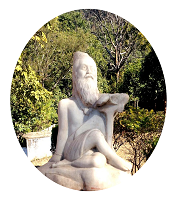 The caretaker of the ashram is presently Shakuntala." The place was also immensely popular with the sage and saints who worshipped here for spiritual solace & enlightenment. It was here on the banks of river Malini where King Dushyant out on a hunt saw Shakuntala, foster daughter of sage Kanv. "As she was found by sage Kanv in the dense jungles protected by chirping birds she was named Shakuntala by the sage and was brought up by him." King Dushyant fell in love with Shakuntala and married her. It was in this very Kanvashram,where Shakuntala-King Dushyant's son Bharat was born. “At one end of the beautiful snow covered region on the banks of the pious river Malini, born out of the womb of Menaka, Shakuntala has given birth to a child.Due to his brilliance and strength he dominates every one, he is called Sarvadaman”. It was in the jungles around Kanvashram on the bank of river Malini that this fearless brave boy spent his childhood playing with wild animals and lion cubs. It was this very child who later grew up to rule this vast stretch of land and came to be known as Emperor Bharat. Though the ferocity of time & invaders have destroyed every trace of the physical existence of Kanv Ashram on ground, the great poet Kalidas made Kanvashram and all those associated with it immortal in his world famous literary creation "Abighyan Shakuntalam".